If you haven’t yet heard, much of the 2015 General Motors lineup will feature OnStar 4G LTE capability. 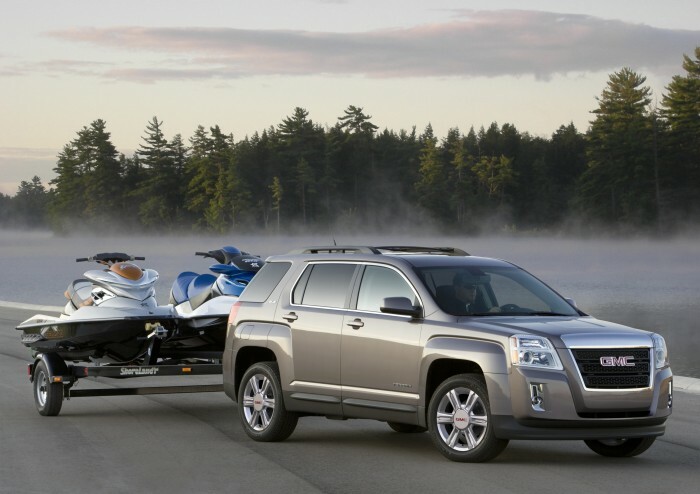 The 2015 Terrain (and Terrain Denali) will be the first GMC OnStar 4G LTE model to hit the market when it launches this summer. With the built-in Wi-Fi hotspot, seven devices can by synced to the internet at once. 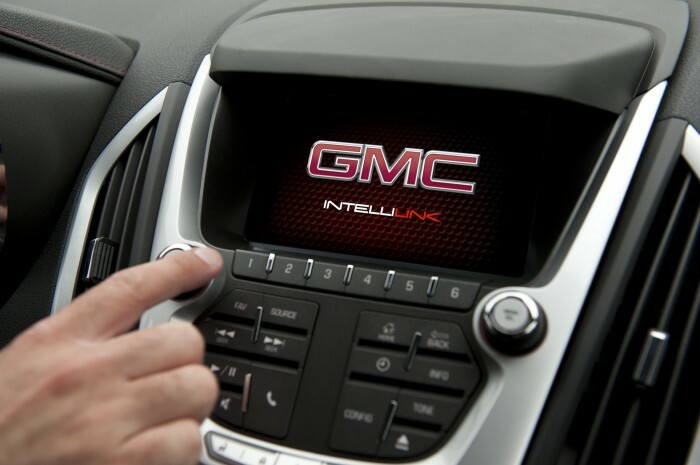 GMC OnStar 4G LTE will support seven devices at once. Other GMC OnStar 4G LTE vehicles to follow later in the year will include the Sierra light-duty pickup, the Sierra HD, the Yukon and Yukon XL, and the all-new 2015 Canyon. The OnStar 4G LTE connectivity will be standard on the all-new 2015 Terrain.